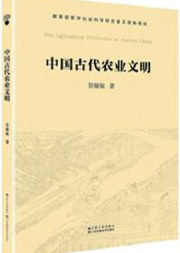 Agriculture is the key to understanding Chinese traditional society. 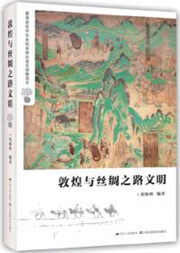 Standing at the crossroads of Chinese and Western cultures in ancient times, Dunhuang has witnessed the flourishing of trade and business, the prosperity of religion and culture, gatherings of people of different ethnicities, and changes of regimes. The Second Collection, consisting of 10 well-chosen volumes, is a limited edition aiming to give back to readers and the wider society. 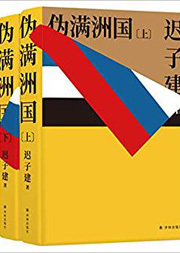 uppet Manchukuo takes the reader on an epic journey from 1932 to 1945, during the Japanese seizure and occupation of Manchuria and the puppet government of Puyi, the last Emperor of the Qing Dynasty. 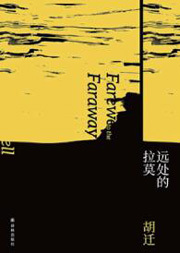 Farewell to the Faraway is a collection of stories, novellas and plays written by Hu Qian before he took his own life. 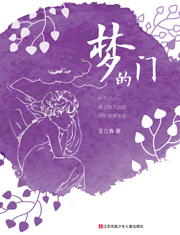 Born in Shanghai, the pianist Tu Junsheng, from the boyhood, first fell into the "sacred and classic" love dilemma, and then went through a failed marriage. 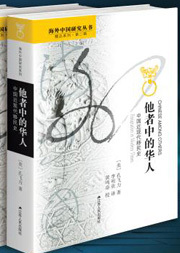 A modern poet with a distinctive style, Chen Dongdong focused his early works on pure musicality and imagery, while has his later works feature urban analyses and integrate ancient-style poetic narration with a modern allegorical style. 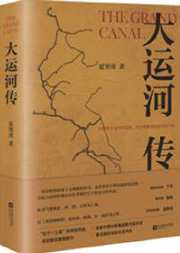 The Grand Canal, the longest artificial river in the world, connects China's five major water systems. 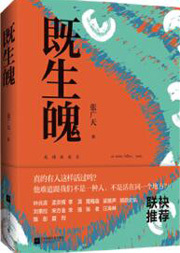 The Southwest is the latest novel by Hai Nan, who set the legendary story back in the turbulent war-torn times of the first half of the 20th century. 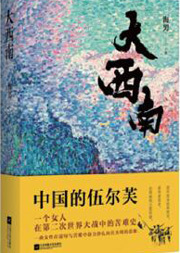 This is a poetry collection for children. 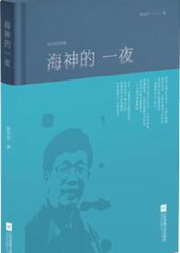 The author Wang Lichun is a knowledgeable children's poet.